I need to empty out my cell phone camera, which has been acting as the substitute for my big girl camera that takes pictures like this and this until I find all my camera equipment in the chaos. But I’ve found some good ones in the meantime. 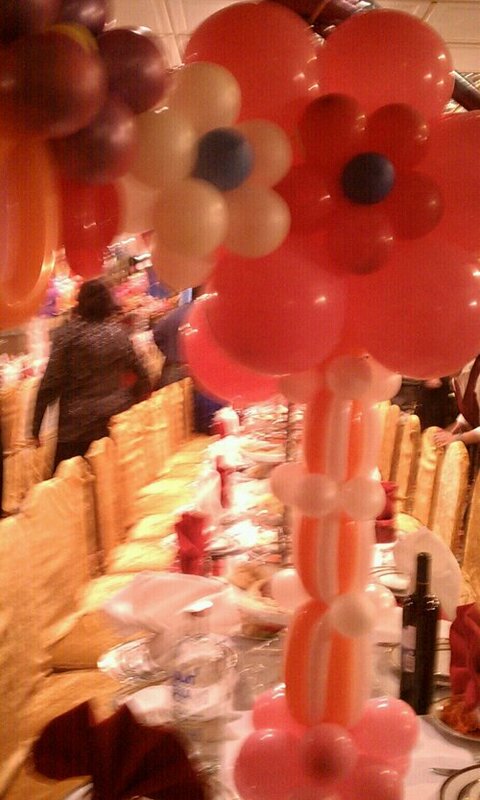 Balloons at a birthday party, adding color to the waning year. 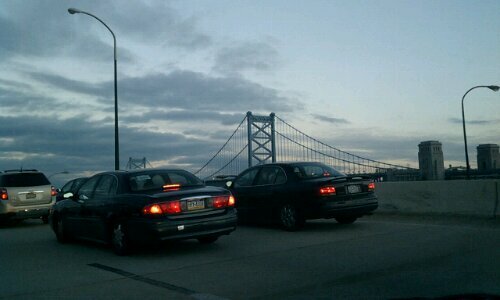 San Francisco-like Benjamin Franklin Bridge to Hell-I mean New Jersey-during a quiet early winter sunset. Magazines at our local small Russian grocery store make you feel like you never left Russia. 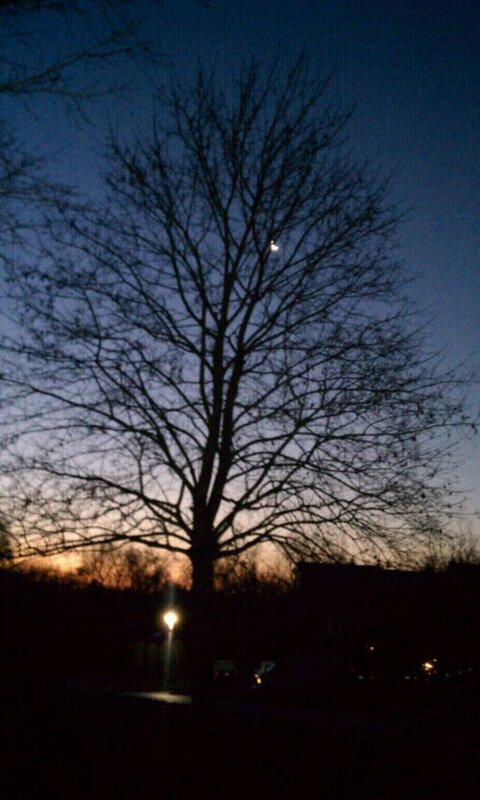 Sunrise/Moonset as I leave for my commute to work. The sky is clear and the air is crisp, like it’s just been ironed, and the trees are veiny and still. Old Philadelphia doorway. 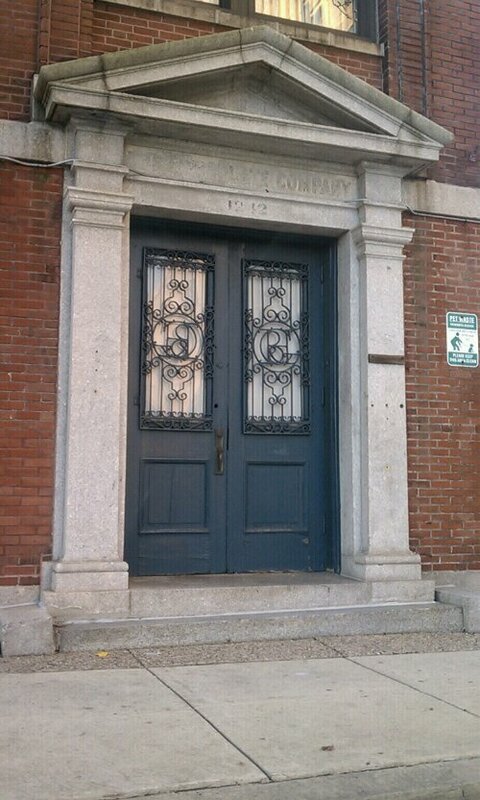 I like to imagine the ladies with fluffy petticoats and bluster marched around these doorways in 1910. 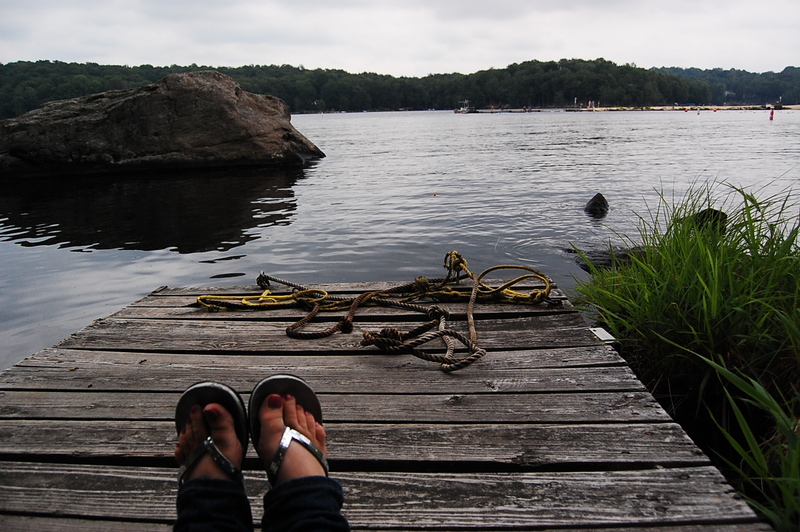 Now it’s just melancholy and ill-loved. 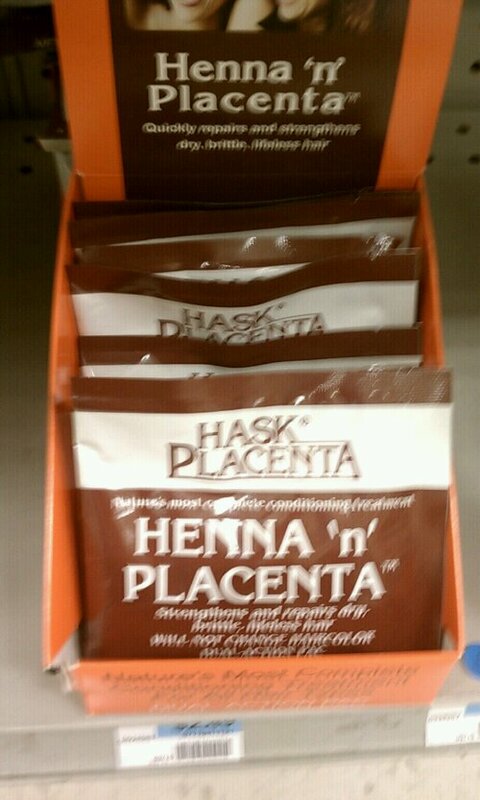 For the woman who has everything in her life, how about some Henna ‘n’ Placenta?! Available at Rite Aid. I kid you not.